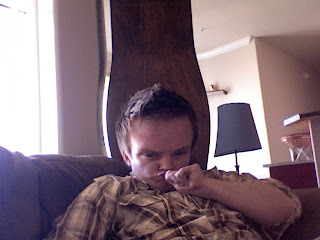 Pretty sure the Photo Booth is one of the silliest aspects of the MacBook. 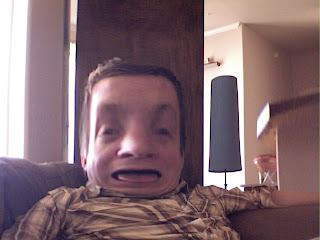 This is my good friend Joe as some sort of mutant baby. Perhaps we are immature, but these made us laugh a lot.